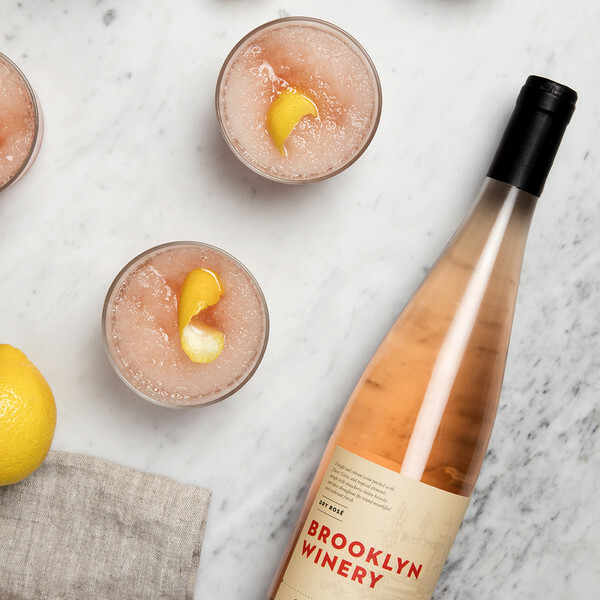 Fancy taking your rosé love to a whole new level this summer? 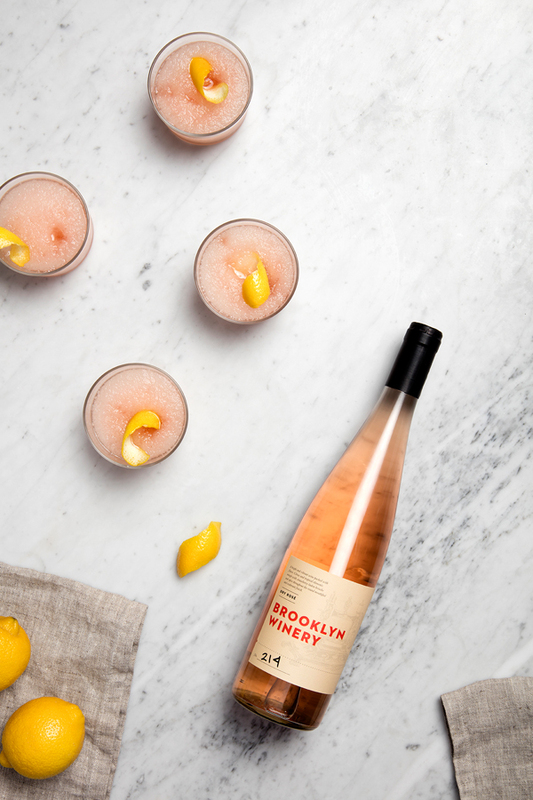 Just try this nifty frosé take on it! 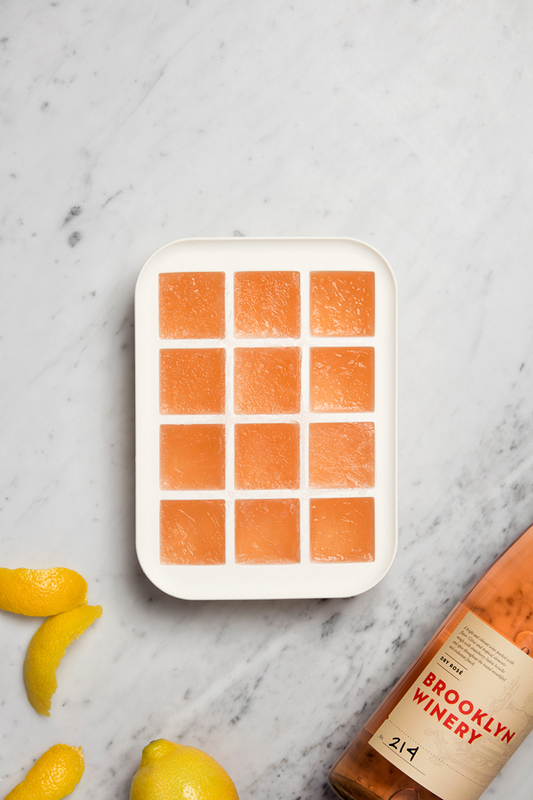 It's a simple mix of frozen rosé cubes (oh yes!) mixed in a blender with Campari, lemon juice and syrup. Blimey, my summer just got so much rosier:) Will you try it? (Here is the full how-to). P.S: Also, something for Mimosa lovers and a nifty tip to save leftover wine. P.P.S: Plus, tea rituals around the world. Katie, I hope you'll love it!